​We are an Award Winning Dementia Friendly Radio Station based in West Wales, run by and for older people. 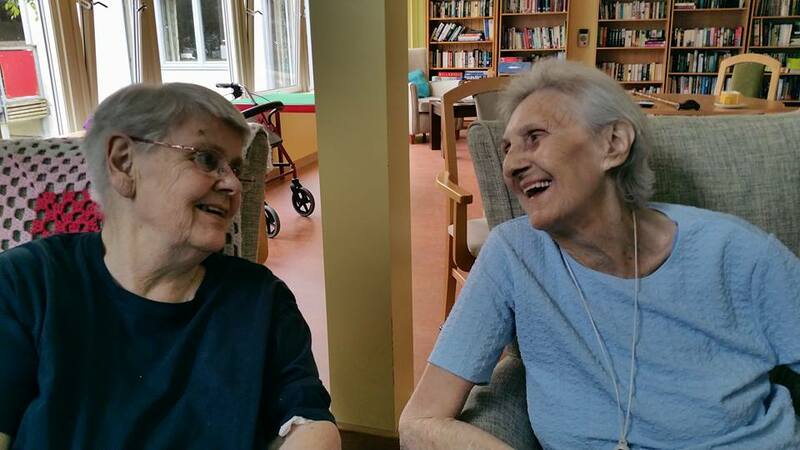 We specialise in helping each other to devise reminiscence resources by sharing our life stories. We do this through our Digital Life Story Channel & by collating Environmental Sound Maps of the places that we have lived all our lives. ​We are helped by our Award Winning Founder & Director Cheryl Beer who works hard behind the scenes, training us to make our own recordings & showing us how to manage the website. We all have lots of experience & skills to bring to the table, so we empower & help each other to continue contributing to our community, in ways that make us happy. ​​We also work with the younger generation to celebrate our lives, share our stories, build bridges, make friends, thus deconstructing any stereotypes that might have been held about old age & dementia. We have over 500 listeners & more than 40 volunteers, as well as nearly 300 friends on our facebook Friends of Sound Memories Group Page. ​This year, we held our Summer Wildflower Online Exhibition for those who could not get outdoors and Cheryl has been investigating some innovative research into the benefits of silence and nature, for those with end stage dementia. We also opened a Storytelling page with 5 Welsh Storytellers. We are in the process of working with 2 volunteers who are helping us with our Welsh translation. We know it is very important and we thank you for your patience. 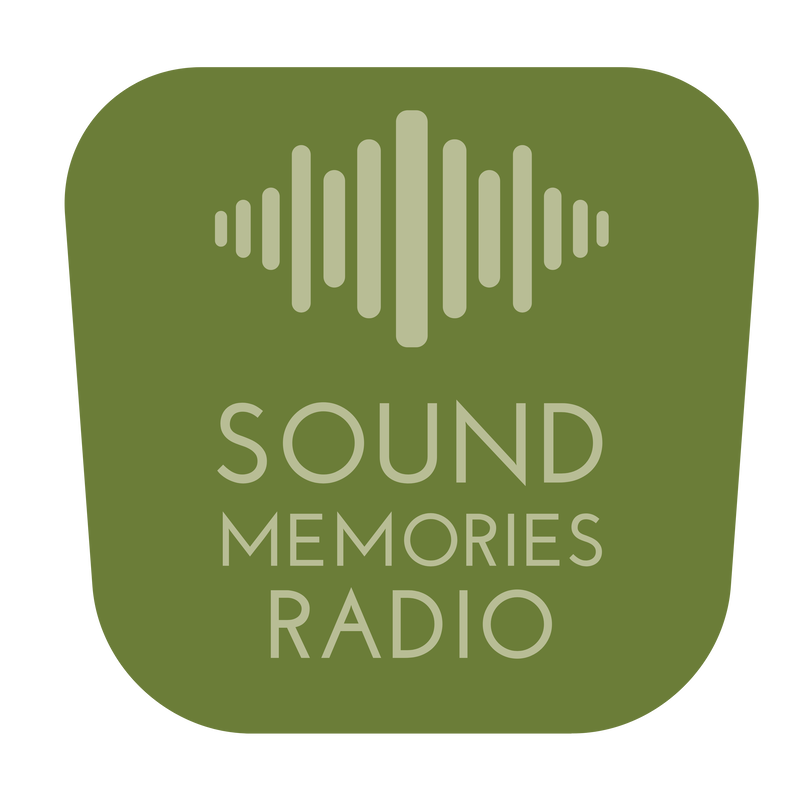 ​Sound Memories Radio was launched at The National Botanic Garden of Wales by invitation from the Older People's Commissioner for Wales. Our Founder Cheryl Beer, won a GOLD Wales National Care Award for her pioneering work in Applied Story & Health, as well as an Outstanding Contribution from the University of South Wales. Your generous donations & fundraising enables us to carry on our ground breaking work through Sound Memories. Thank you for supporting us.